Join us and sample our stunning French style menus in a relaxed atmosphere in the heart of Uddingston, Lanarkshire. Michael Smith believes in using great Scottish ingredients and keeping dishes simple, well balanced and reasonably priced. SmithS restaurant offers relaxed dining in an elegant yet rustic bistro/brasserie style. To avoid disappointment we recommend booking your table. Click the button below to use our online booking system. All bookings for Easter Sunday please call the restaurant on 01698 818444 for latest availability. In January 1999 Michael Smith decided to leave his job as a chef / lecturer at Motherwell College to open his restaurant. 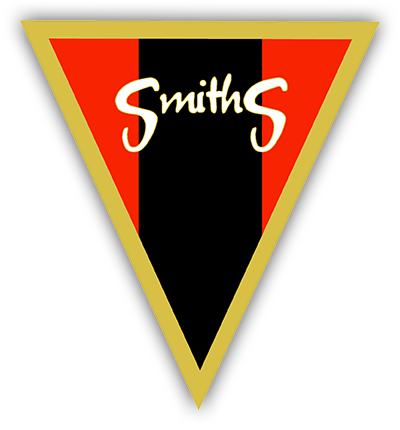 Now SmithS restaurant is firmly established in his home town of Uddingston. SmithS Restaurant provide, a high quality French style menu a relaxing atmosphere with quiet colours, wood textures and soft mood lighting. Heavily influenced by his time spent working in France, the food, the wines and atmosphere create a place where you can spend a few hours of civilised pleasure. Michael believes in using good Scottish ingredients and keeping dishes simple, well balanced and reasonably priced. The Uddingston restaurant offers relaxed dining in an elegant yet rustic bistro/ brasserie style. Located right next to the train station it is ideal for many of our customers from other areas.